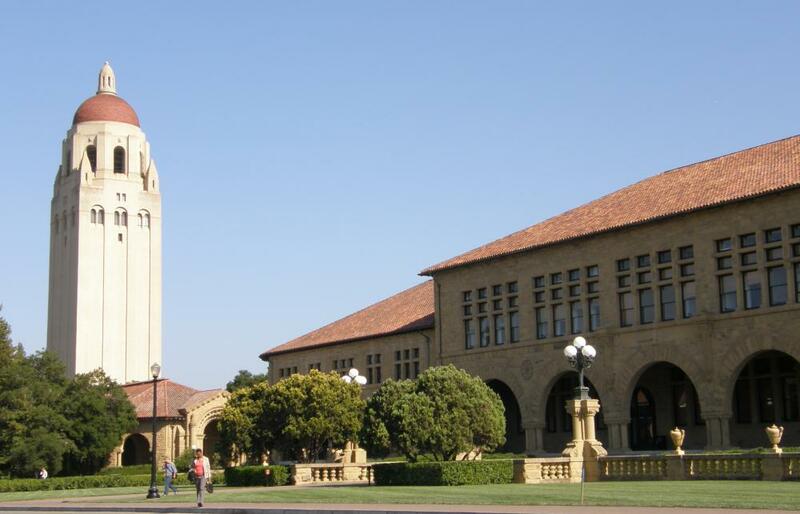 Hoover Tower at Stanford University, a private research university. Students considering a college career would be wise to consider the full spectrum of schools to which they could be admitted, including community colleges, state universities, and private institutions. Private higher education is sometimes regarded as superior, but it carries both pros and cons. Private schools are typically smaller, and often boast a low faculty-student ratio, as well as some degree of prestige. They almost always cost significantly more than other options, however, and do not typically have as many opportunities for tuition discounts. Choosing a college is never easy, and there are always a variety of factors to weigh. For most students, cost is one of the most significant college-related concerns. A college education typically spans four years, and its price tag includes not only the cost of credit hours, but also books, supplies, and often room and board, as well. In some countries, state-run colleges or universities are virtually free — a facet of tax payer dollars at work. This is true in most of Europe. Higher education is not free in countries like Canada and the United States, but public schools usually cost significantly less than private schools. Each U.S. state supports at least two public institutes of higher education, and tuition for state residents is significantly reduced. Many states also offer scholarships and favorable loan rates to exceptional in-state students. There is no in-state tuition equivalent for private higher education, and the base tuition of a private school is often double, if not triple that of public schools. In countries with underwritten higher education, private education costs where public education does not. Cost is one of the biggest disadvantages of private higher education, and often times, geographic proximity to a private higher education institution can actually work against a favorable application if the school is looking for geographic diversity. Many of the best private schools pride themselves on the diversity and high-achieving caliber of their students. The tough admission criteria at many private higher education institutions can act as both a pro and a con. On the pro side, it means that there is a certain prestige and exclusivity attached to attendance that would not come with going to a public school. The honor and social status that comes with being a student or graduate of a particular school is often one of the bigger advantages of private higher education. On the con side, tough admissions mean that it is hard to get in. Accordingly, students who want to attend a private college or private university usually apply to a broad range of schools, with hopes of gaining admittance to at least a few. Class and campus size is another major difference between public and private schools, and can be a pro or a con depending on the student. Most public schools are large universities that support big student bodies. Many of the classes are correspondingly large, and are often taught not by full professors, but by graduate students. By contrast, the majority of private schools are much smaller, hire only fully accredited faculty, and sometimes do not support graduate programs at all. All of these things can be advantages or disadvantages, depending on a student’s desires and ideas of an ideal educational experience. What is the Federal Family Education Loan Program?